Developer's dream! Already zoned C-MX-5 for a 5-story building. 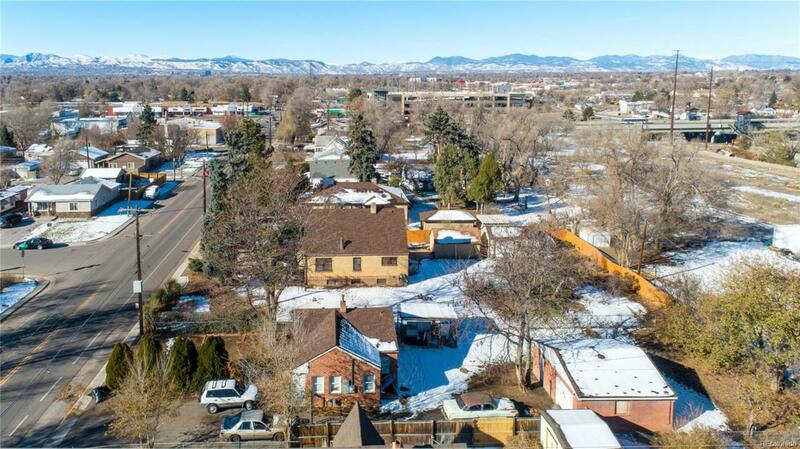 Must be purchased with the property next door at 4925 West 10th Avenue. 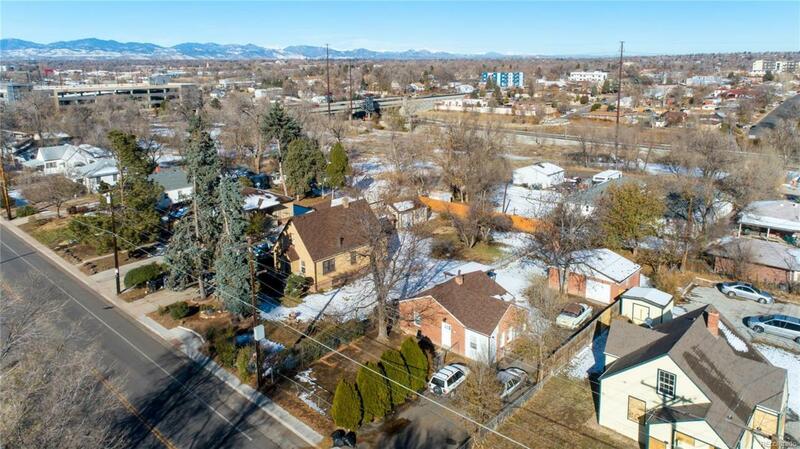 Close to light rail and on the bus line. 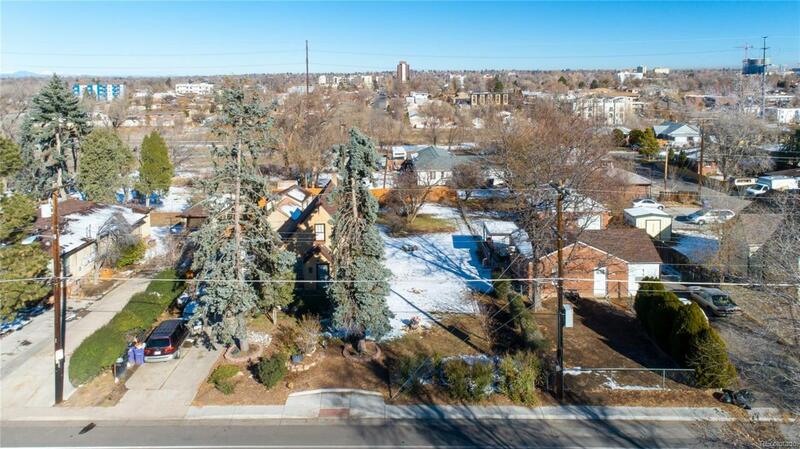 Hot west Denver neighborhood! 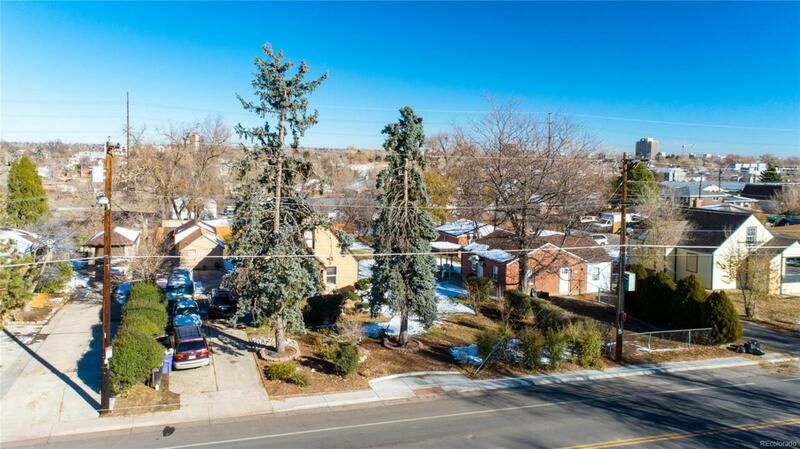 Rent the 2 homes while you wait for approval from Denver.